The Fort Peck Tribes have taken the lead to promote the health of their people. In 2003, they created the Health Promotion/Disease Prevention (HP/DP) Wellness Program, a tribally operated, locally controlled initiative whose mission is to restore the traditional values of the Assiniboine and Sioux Tribes and help their communities return to a healthier lifestyle. The program increases access to mental, physical, and spiritual health resources by focusing on the health of their communities and the prevention of disease and illness. Each initiative supported through the Wellness Program looks to their past for the values and traditions that will provide a healthy lifestyle and place to live in the present. For many years, outside entities have developed health related programs and services within their communities that have proved ineffective and unsustainable. The HP/DP Wellness Program originated from within the community and every aspect of the program from the leadership, to the funding sources, to the methods employed, support the sovereignty, and inherent dignity of their people. This program is the product of the Fort Peck Tribes taking the initiative to solve their own health problems with their own ingenuity and resources while utilizing their unique structures for sovereign tribal governance. 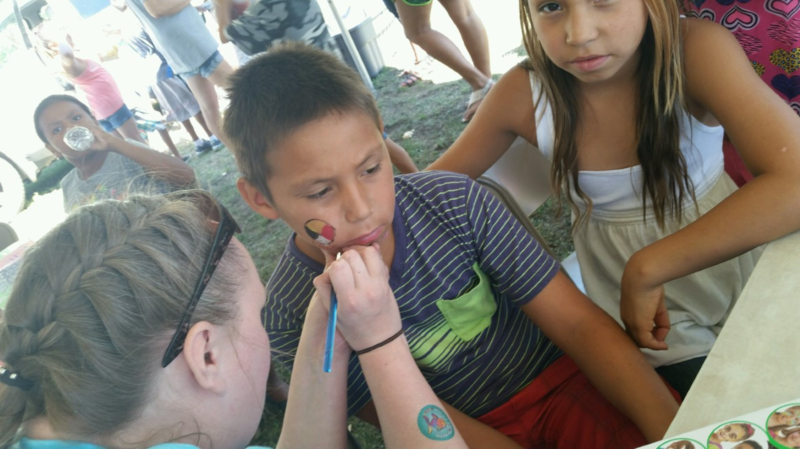 The program capitalizes on the ability of the tribe to provide its own health services, independent of the Indian Health Services and capture reimbursement at the all-inclusive rate for Medicaid, which allows the program to provide services free of charge to tribal members regardless of insurance status. One of the many aspects of the HP/DP Wellness Program is the Elders Involved Initiative. 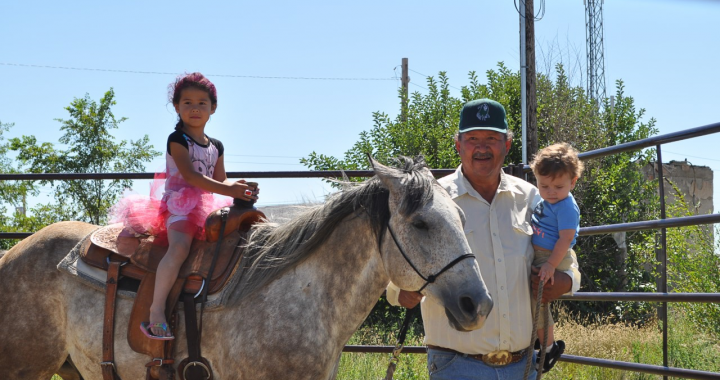 Many of the issues faced by the Fort Peck Tribe are directly related to the decline of traditional and cultural values. Elders from each of the Fort Peck communities were asked to help the tribes address issues such as substance abuse, tobacco, injury and violence, diabetes, environmental quality, nutrition, obesity and physical activity and exercise, responsible behavior and traditional healing. The Elders felt it was their responsibility to inform the community about the importance of these issues, and to take an active role in addressing them. Consequently they sponsored a series of monthly meetings to address health topics. They continue to provide guidance to the Tribal membership particularly the youth, in defining a value system that will lead to a healthier lifestyle and a more productive tribe, and have expressed their desire to be included in other tribal efforts to address these critical health issues. The values identified by Local Elders are: responsibility, respect, prayer, discipline, compassion, love, trust, sharing, honesty, and everyone raises a child. Five Elders have made a commitment to working with youth in the schools next year to model and reinforce the importance of these values. The Elders will enhance knowledge about healthy diets, the importance of physical activity, and the negative impact of smoking tobacco for the youth. Posted in Clinical & Community Preventive Services, Healthy Eating, Programs, Roosevelt and tagged Building Active Communities, Community, health, Healthy Eating, Healthy Living, montana, rural health.